Gardaí have appealed for information about a teenager who has been reported missing in Dublin. 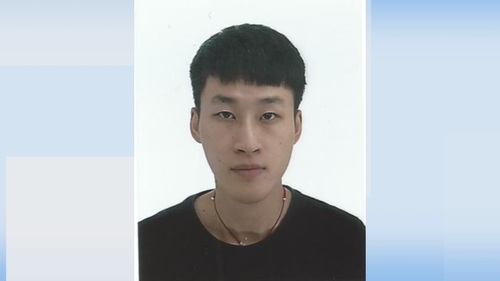 15-year-old Zi Cheng Zheng was last seen on 5 November on Granby Place, Dublin 1. When last seen he was wearing grey tracksuit bottoms and a black jacket. He is described as being 5ft 5inches, of slim build, with black hair and brown eyes. Zi Cheng Zheng is known to frequent the Dublin city centre and Bray areas. Anyone with any information is asked to contact Store Street Garda Station at 01 6668000.